Died: 17 April 2010, Los Angeles, Ca. 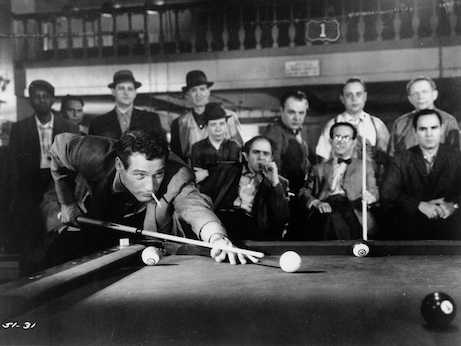 The pool table provides a test of skill and character in this evocative drama showcasing actor Paul Newman’s bad-boy allure. 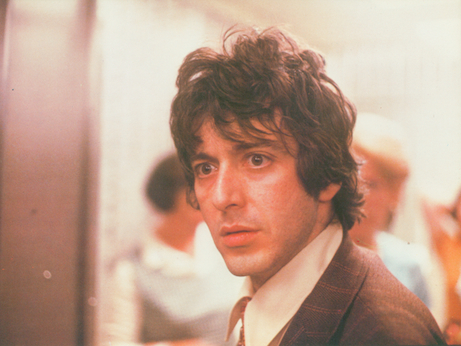 Director Sidney Lumet’s persuasive recreation of a real-life hostage incident is centred around Al Pacino’s touching performance as a comically inept bank robber. Hoffman plays 121-year-old Jack Crabb, a questionable hero who claims to have lived through much of America’s turbulent past.